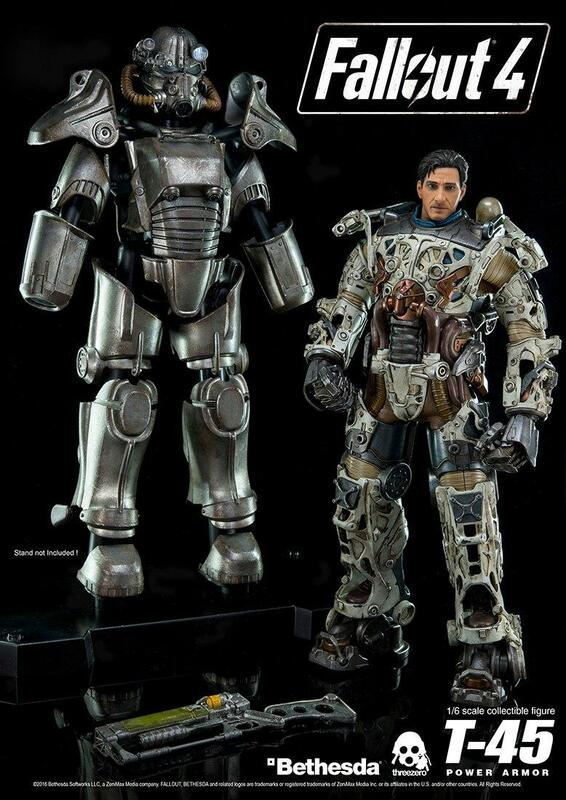 When you grow up, you stop buying action figures, right? 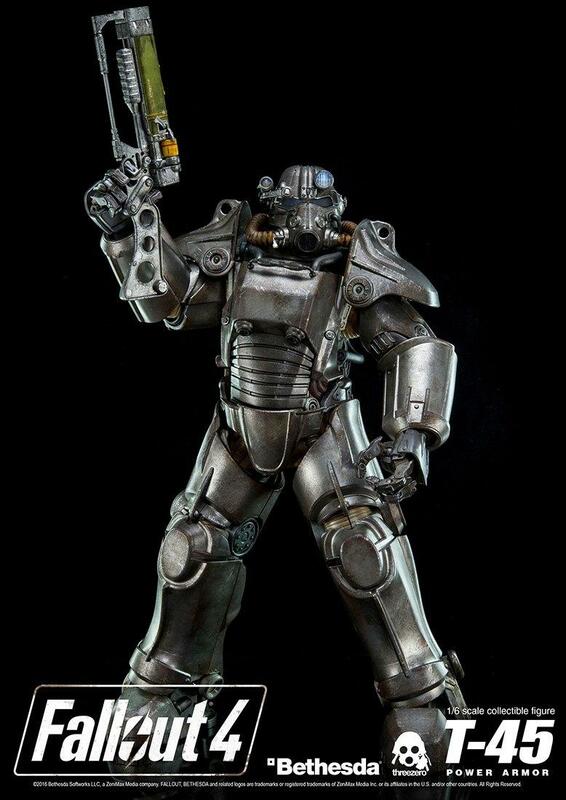 Instead, you buy statues and posable figurines. 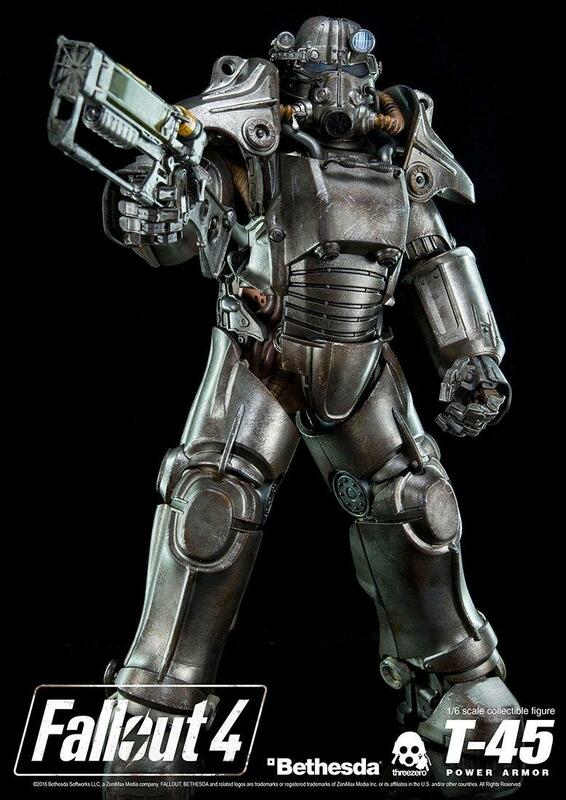 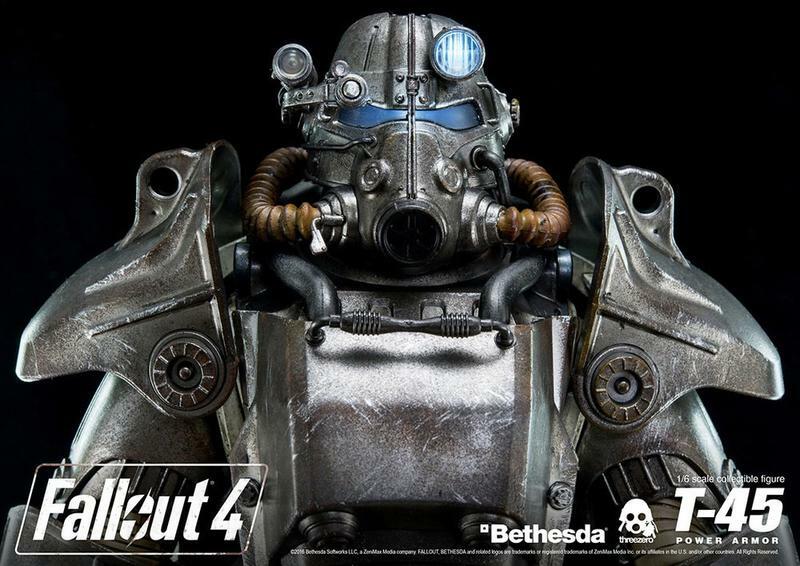 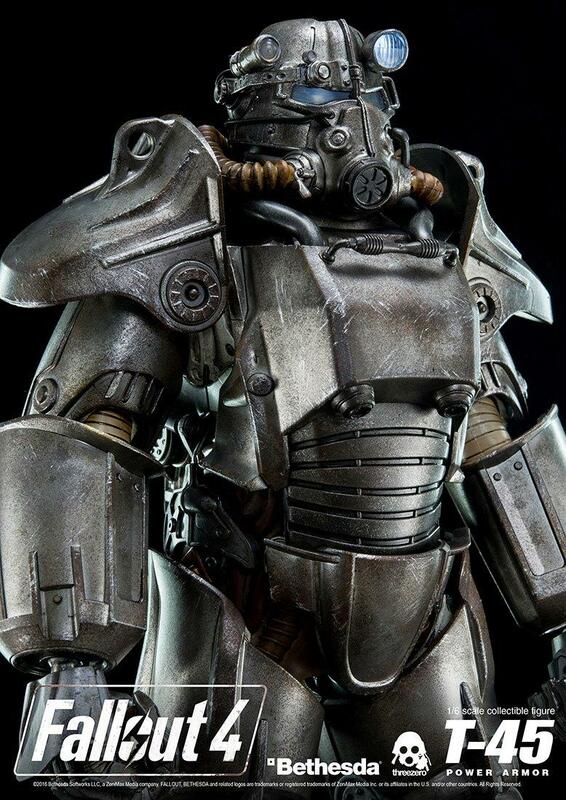 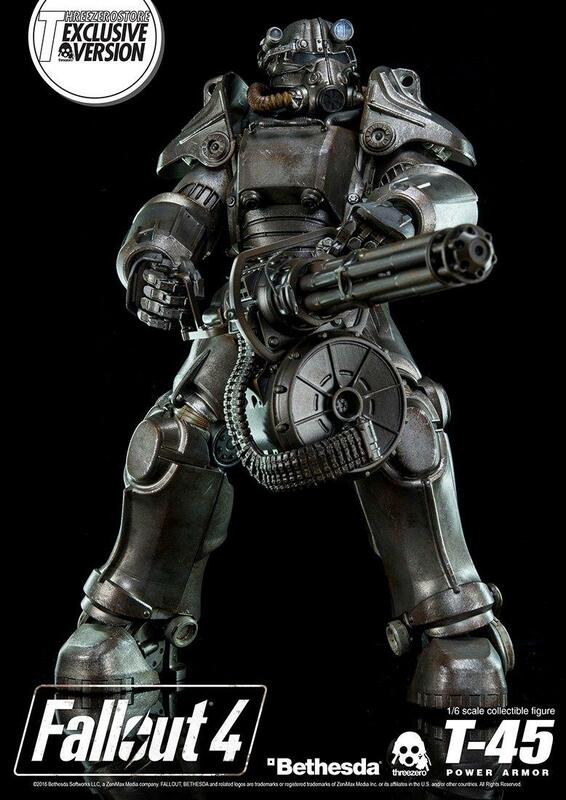 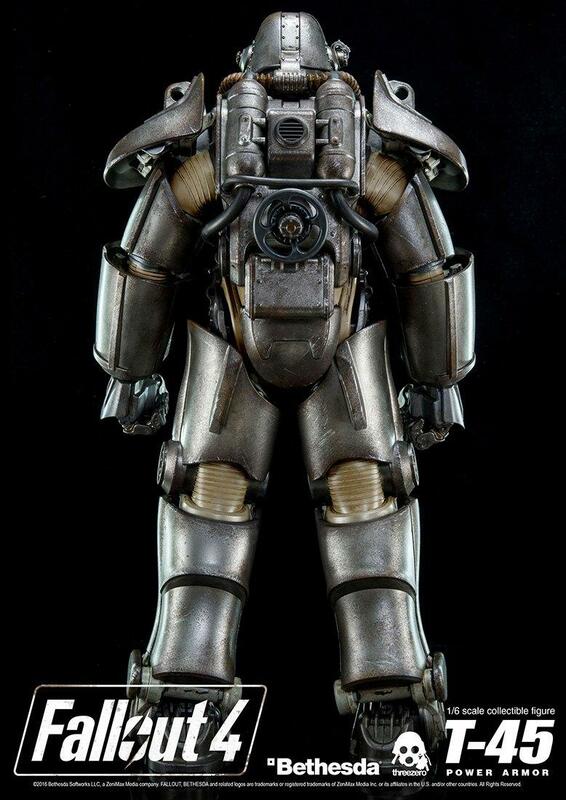 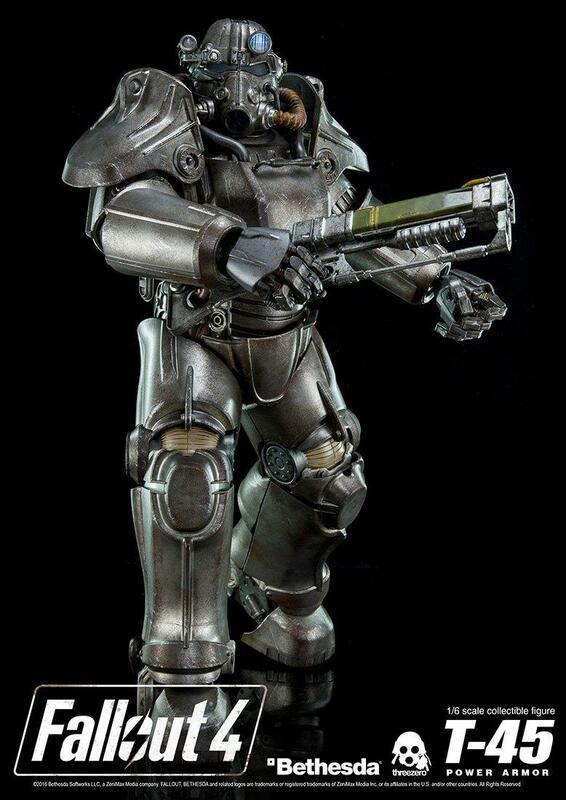 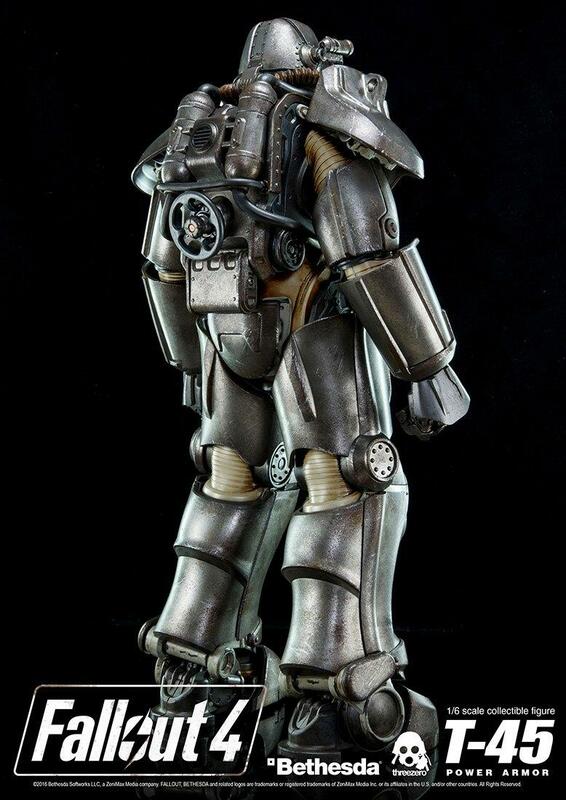 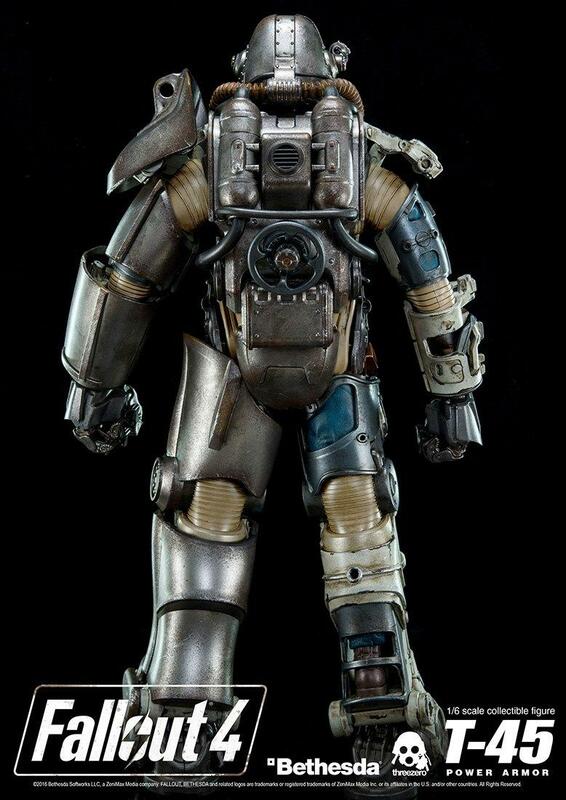 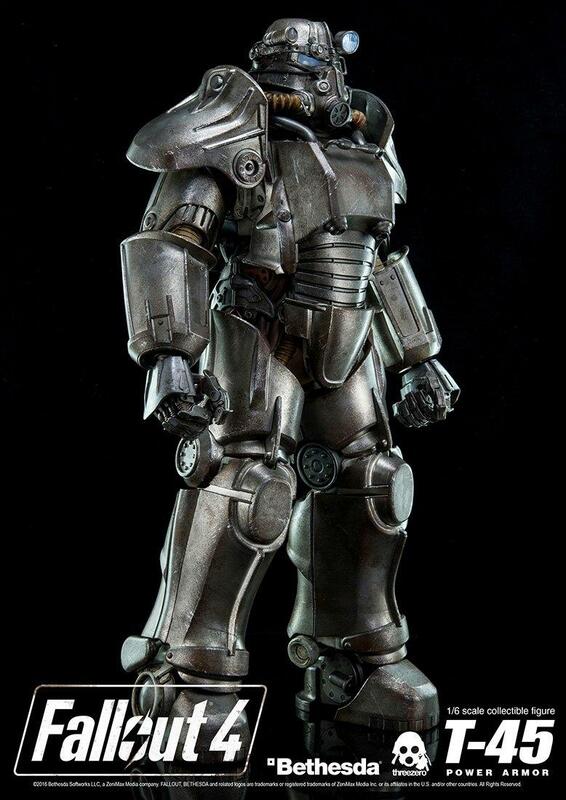 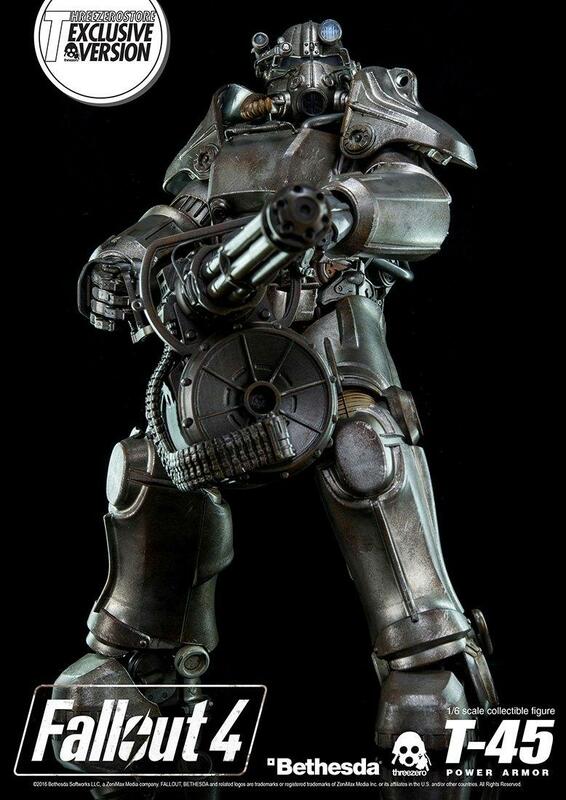 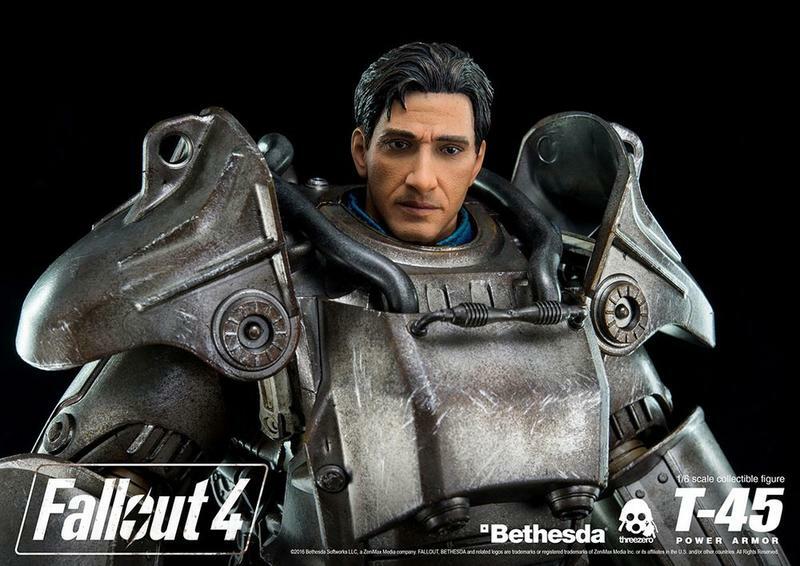 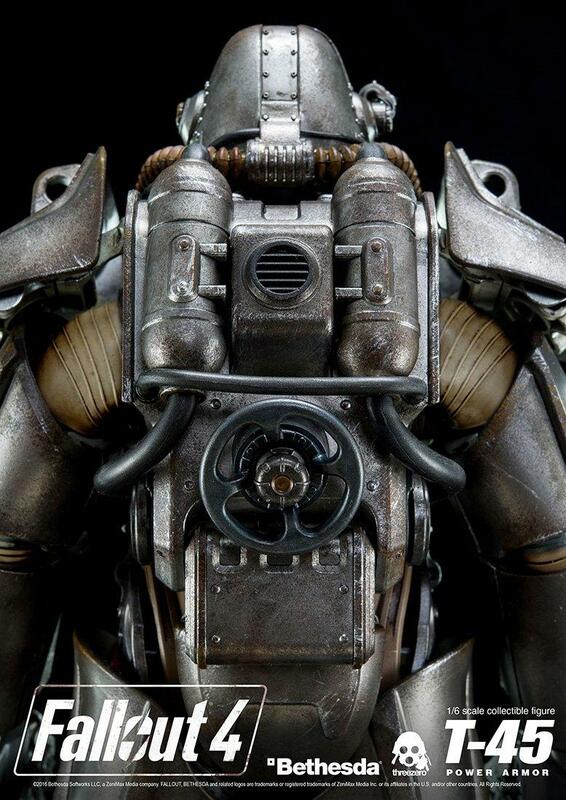 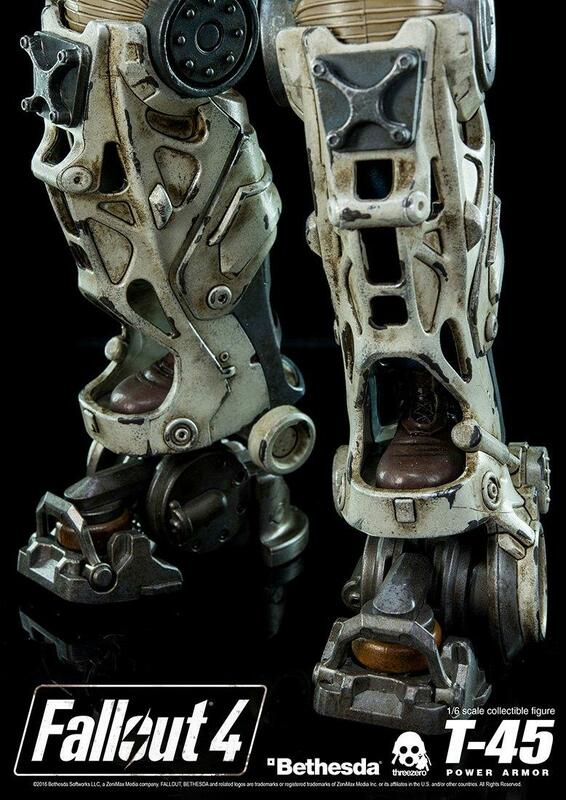 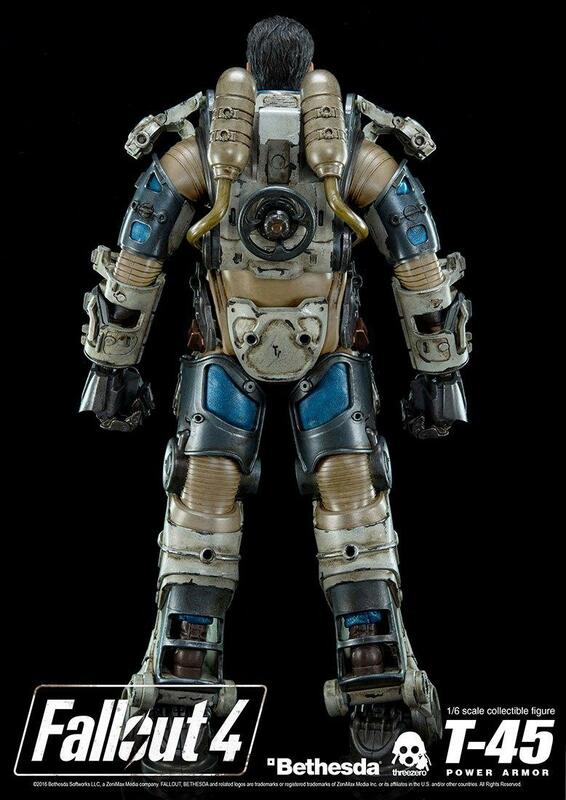 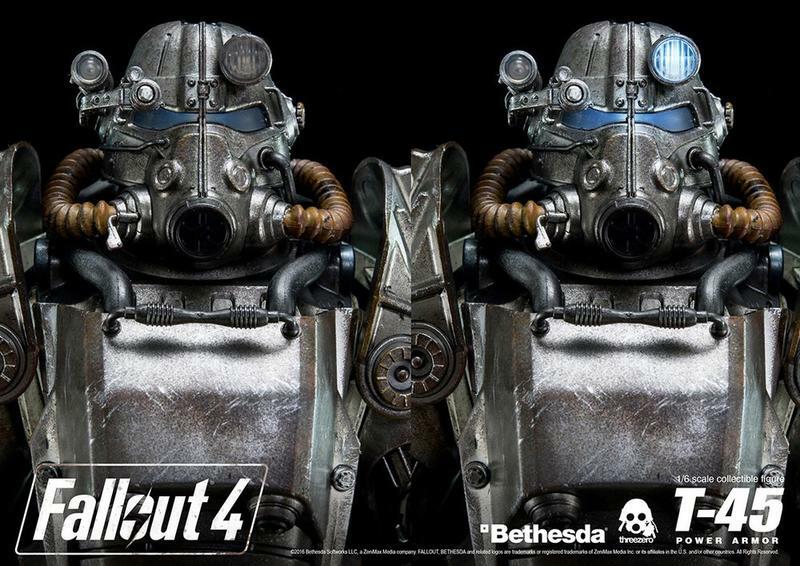 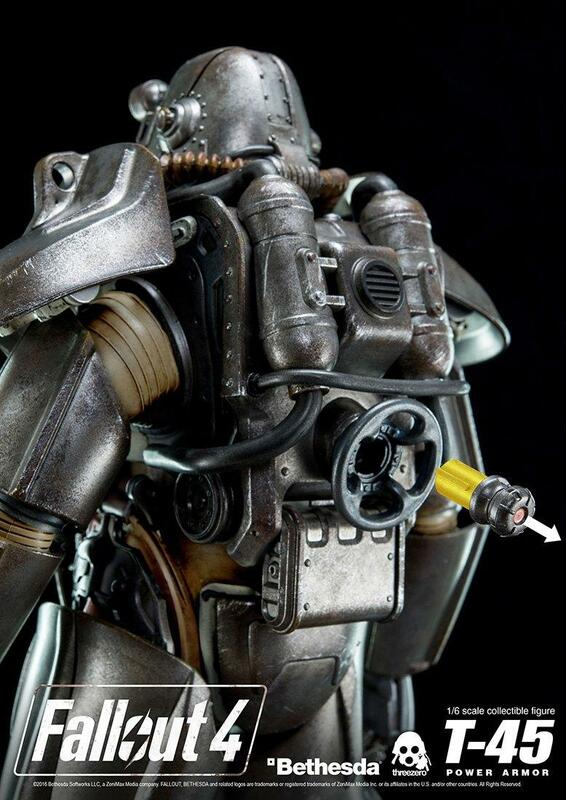 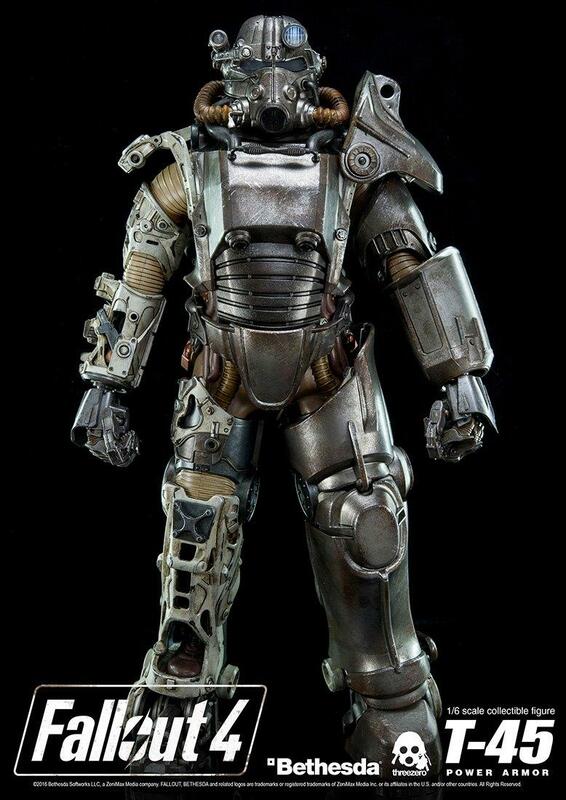 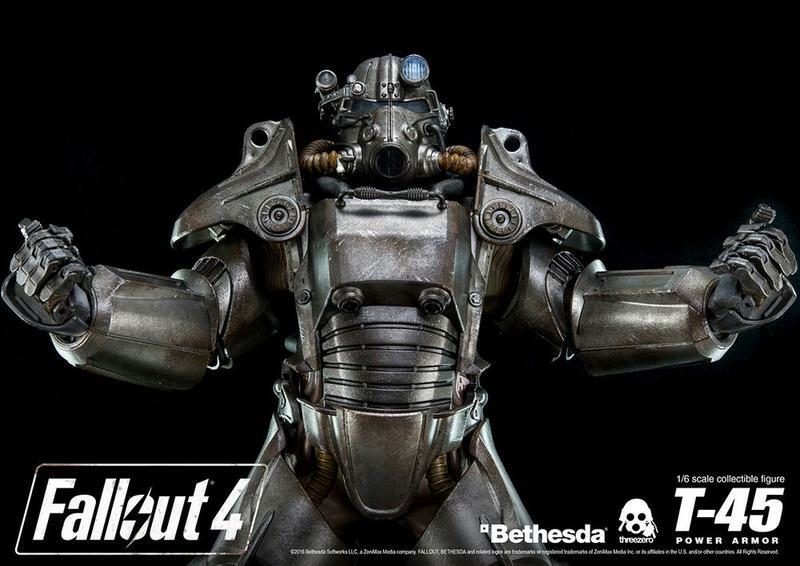 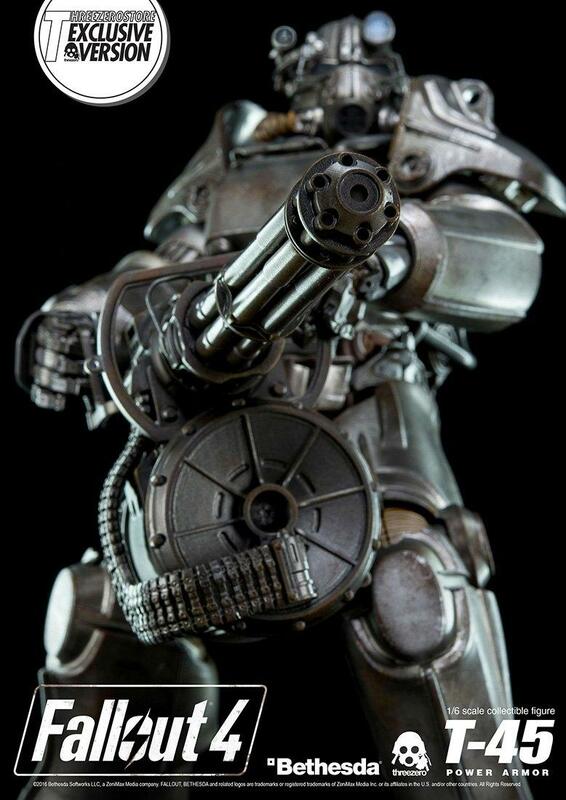 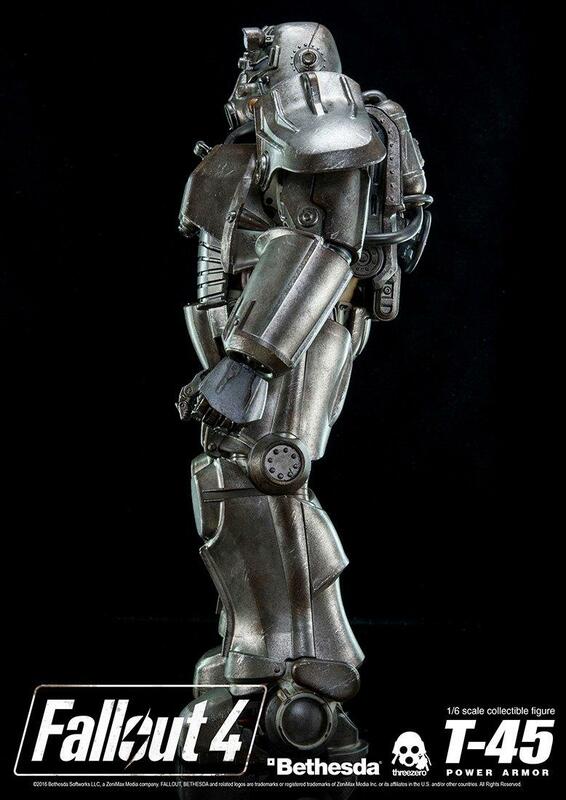 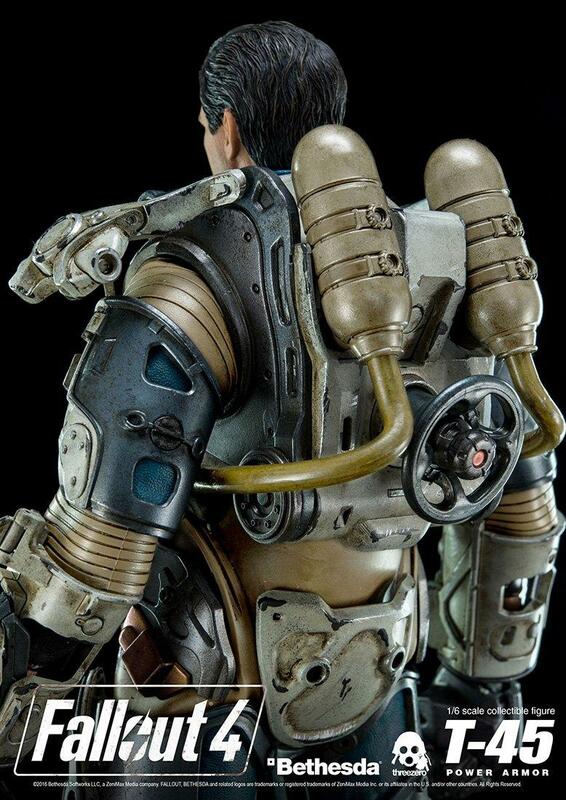 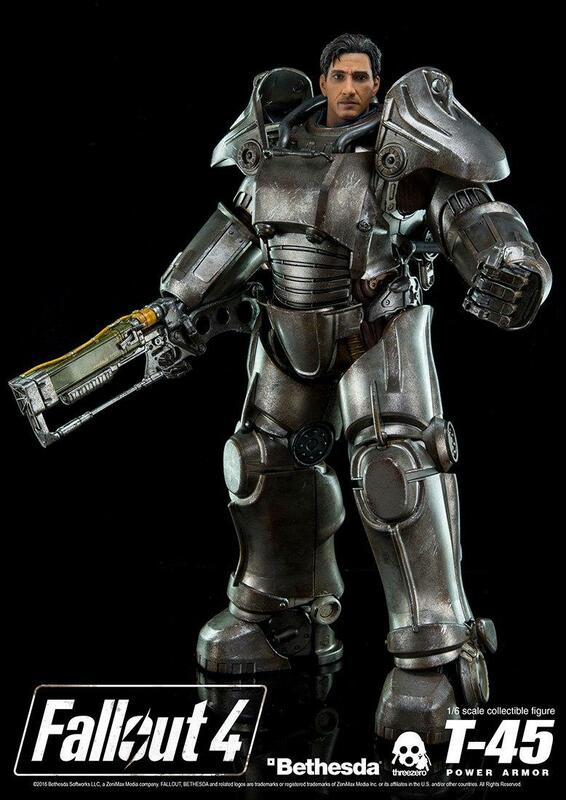 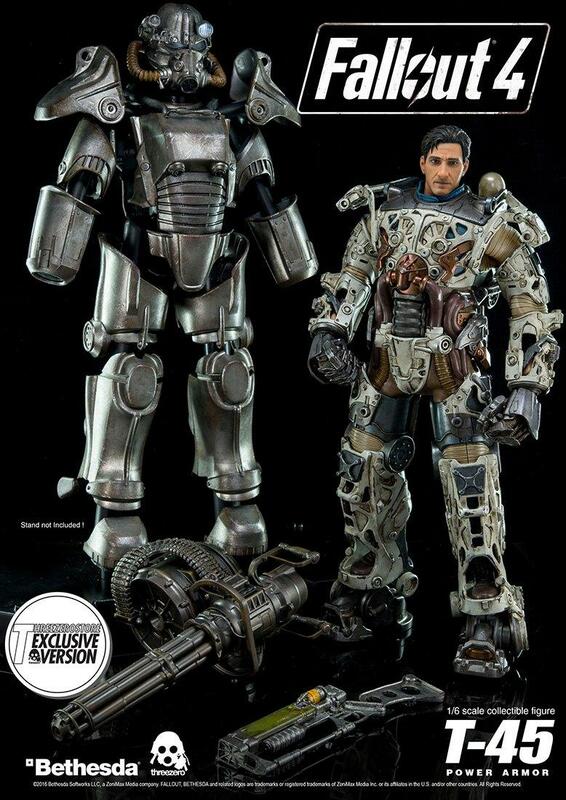 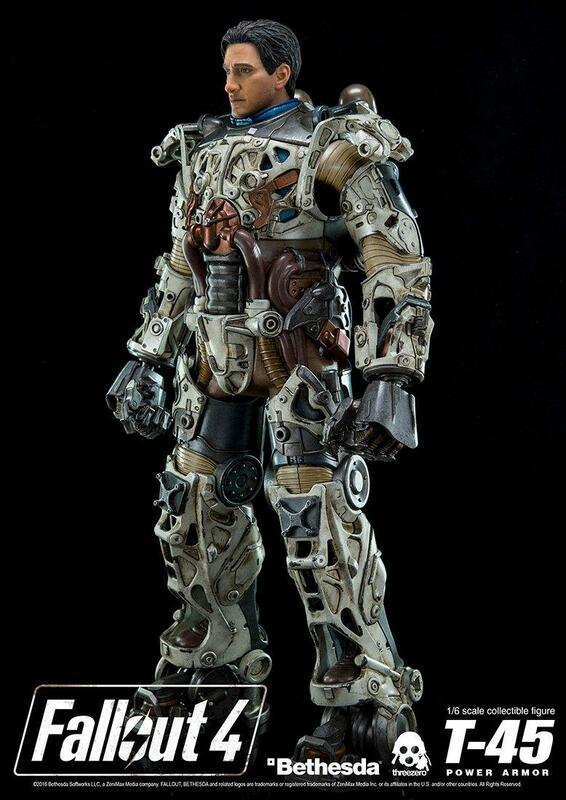 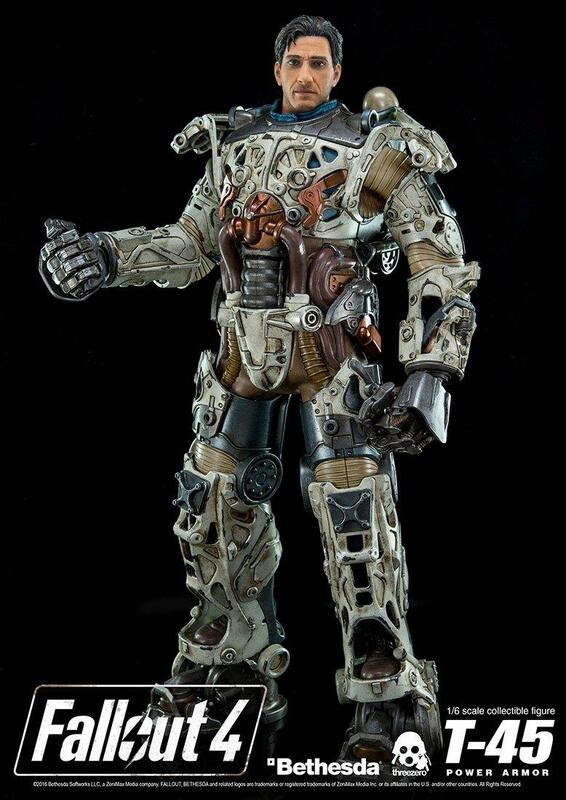 Like this nearly $400 Fallout 4 figurine, created by Japanese company ThreeZero. 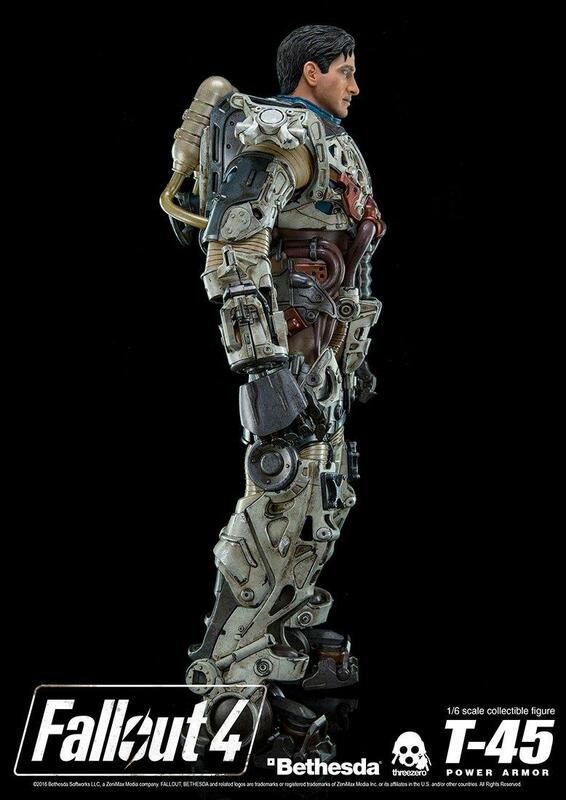 The figure stands at over a foot tall at 14.5 inches (or 36.8 cm), and features 35 points of articulation, including articulating fingers. 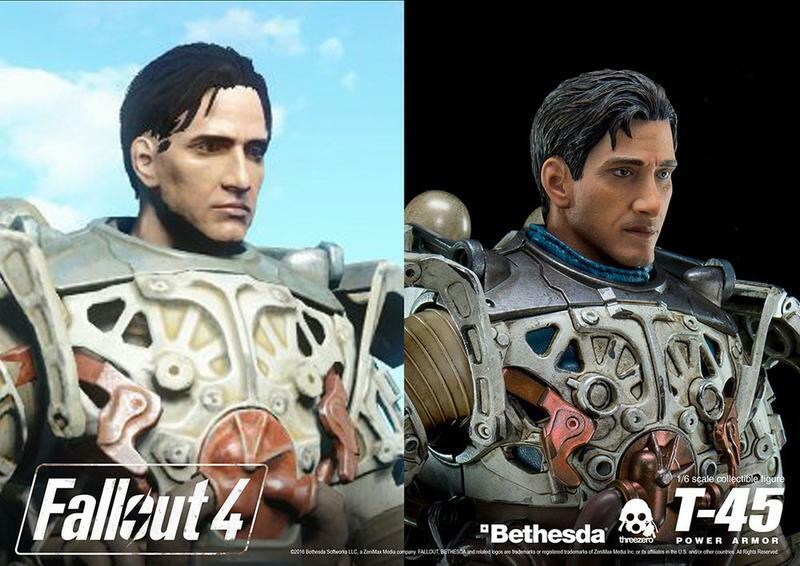 You can swap in the default Fallout 4 male head or a power armor helmet. 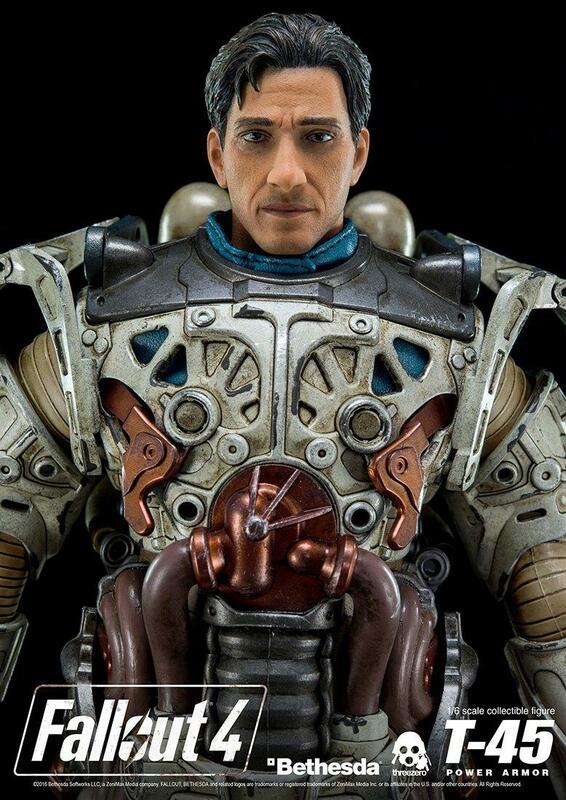 But wait, it gets better. 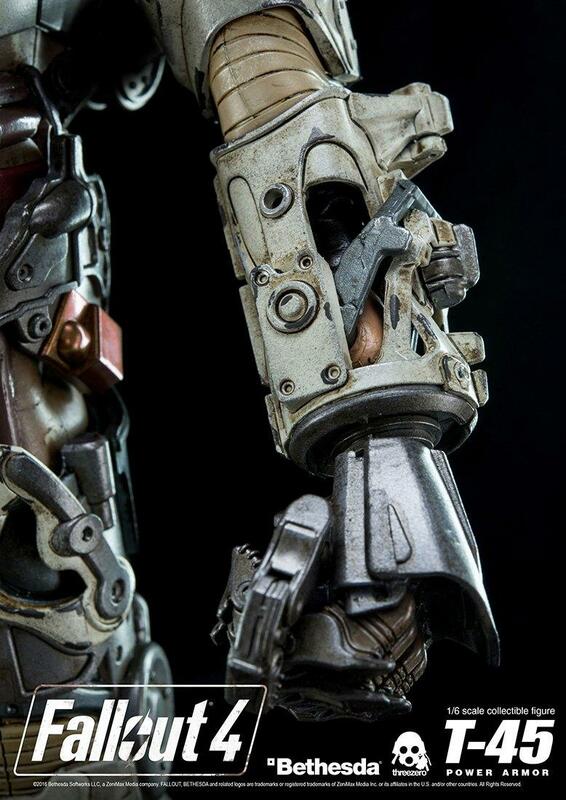 High-end Japanese figurines often have a whole host of swappable parts, and this one is no different. 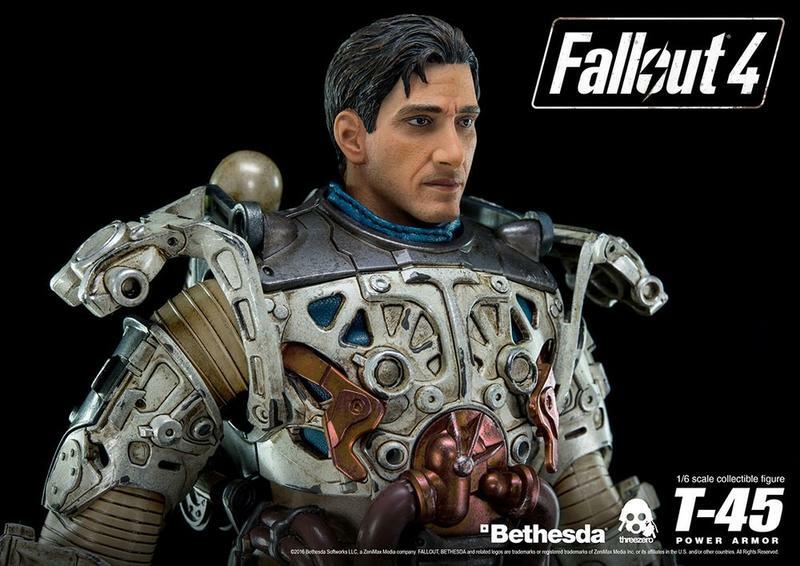 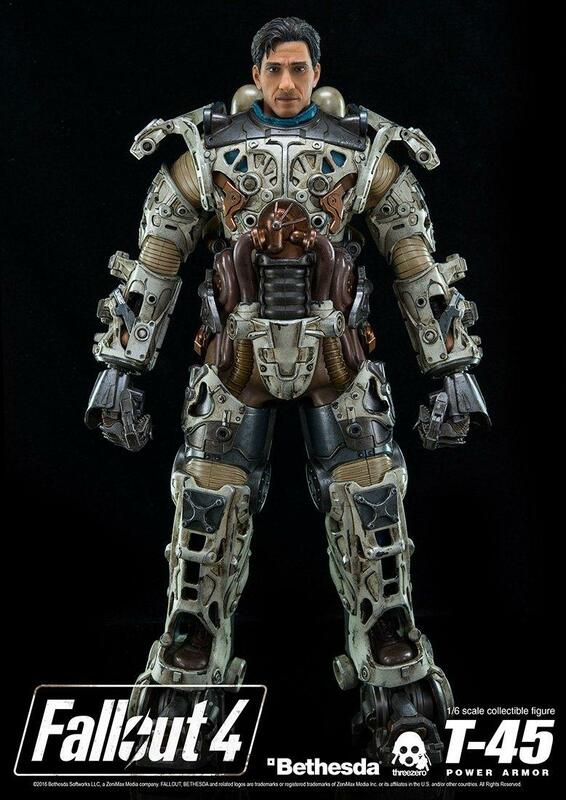 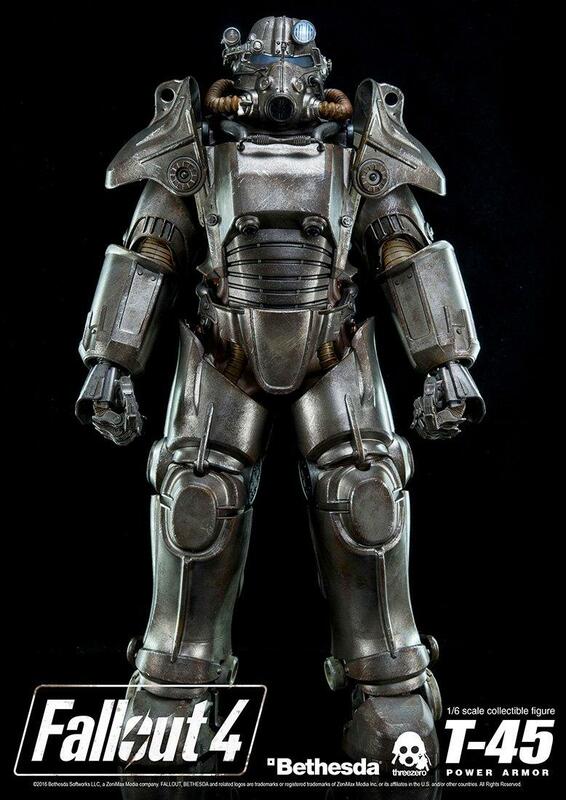 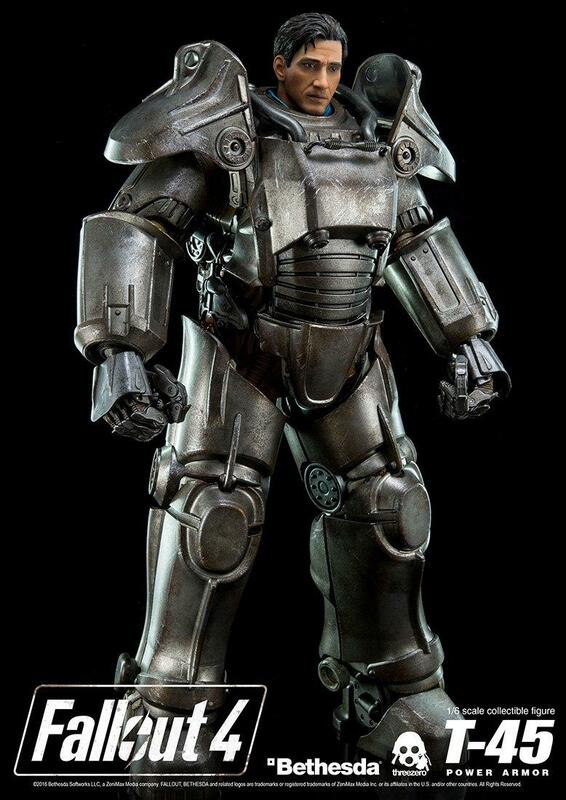 All of the outer armor pieces are swappable, just like in the game, and will be interchangeable with planned future power armor-clad figures. 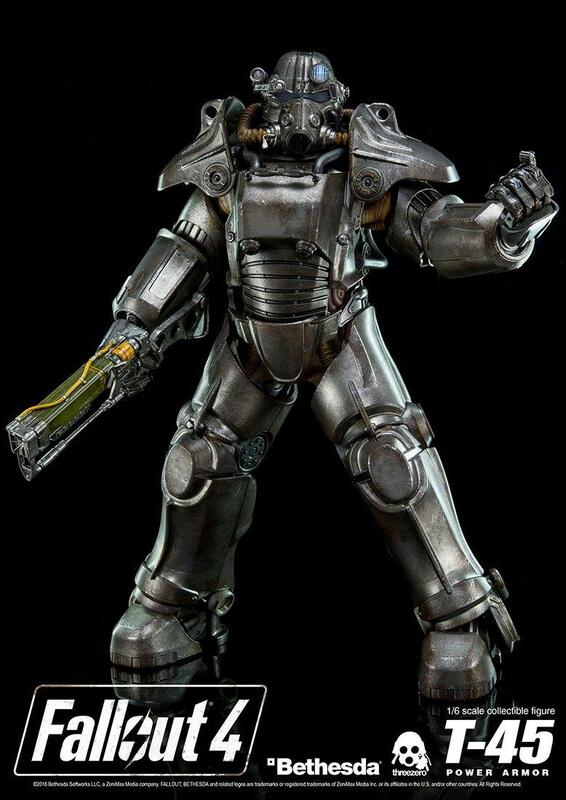 If you should choose to remove the armor pieces, you’ll find the same detailed under armor structure you’d find in the game. 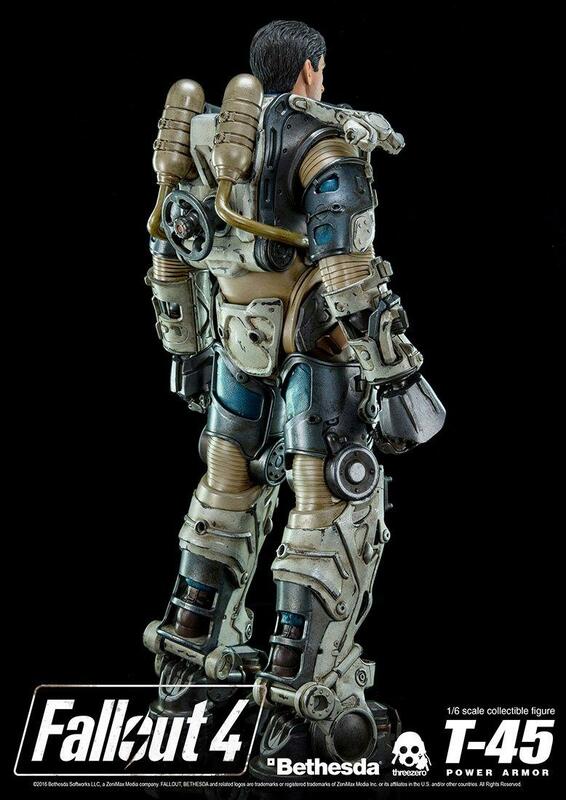 The figure also features a battery-operated headlamp. 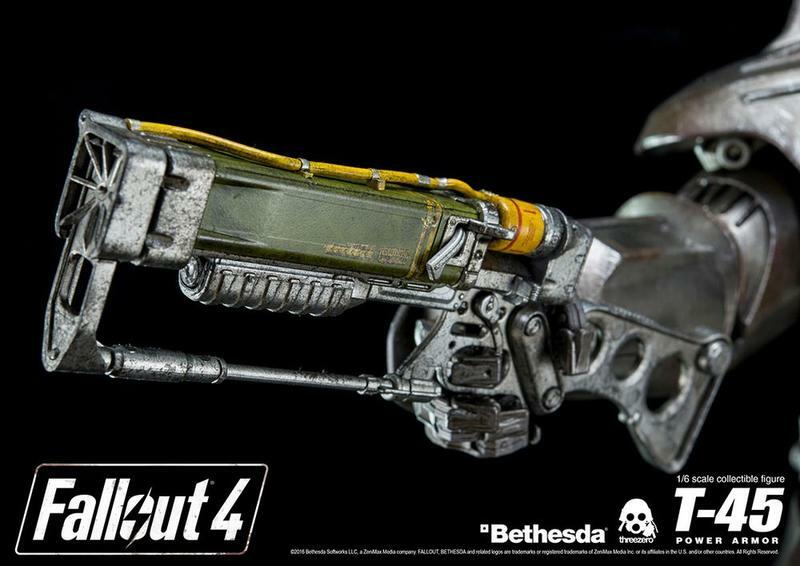 If you buy the standard edition, it comes with an AER-9 Laser Rifle, and runs $380. 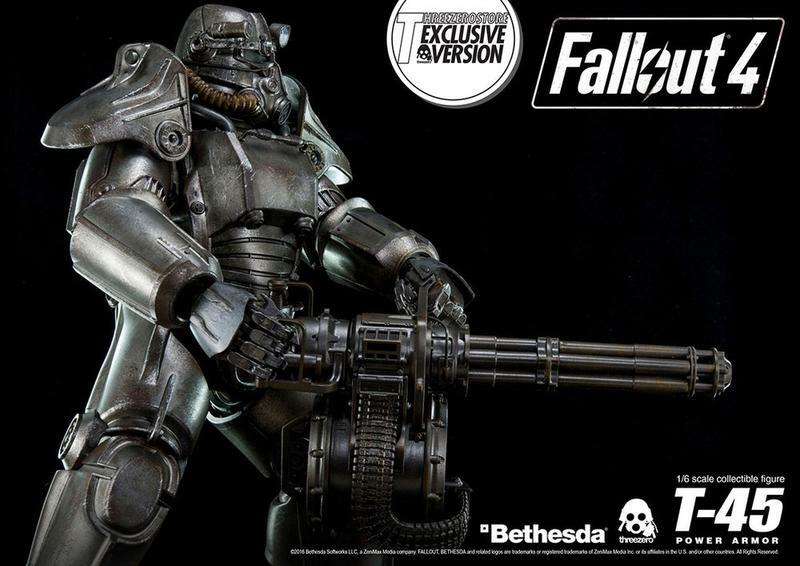 The special edition, priced at $398, features a minigun. 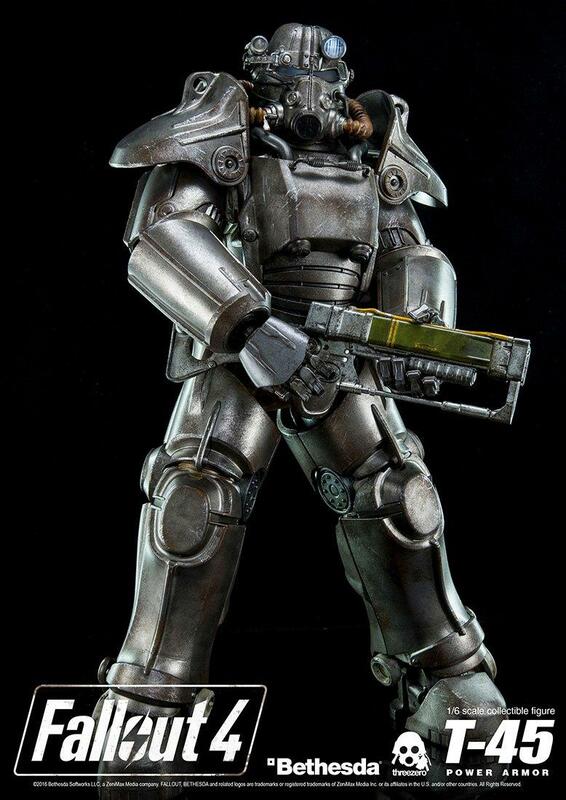 Sure, $400 is a lot, but few figures at this price are this massive, detailed, and posable. 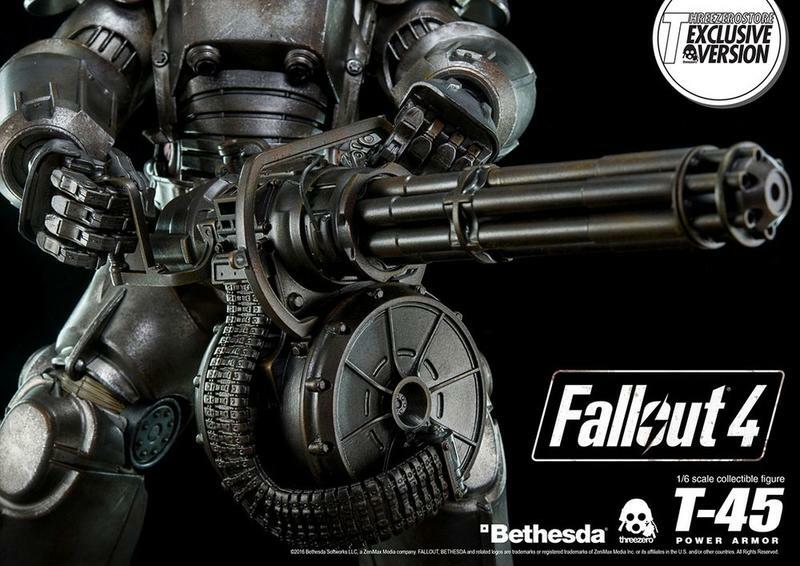 If you just can’t resist, pre-orders go live on January 28 and international shipping is free.